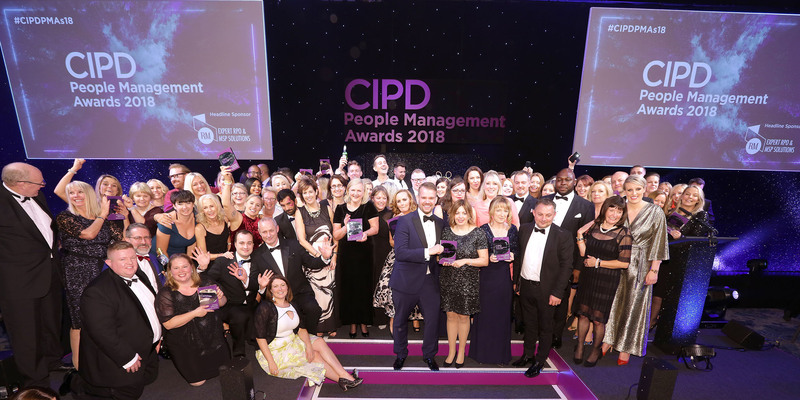 The CIPD People Management Awards recognise and celebrate the valuable contribution that HR and L&D make to the overall success of an organisation. Join us for this webinar where you will hear from past winners and judges on what turns a great initiative into an award-winning piece of work. The entry deadline for this years’ Awards is 11 April, giving you plenty of time to tweak your entry based on lessons learned. 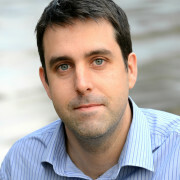 Robert Jeffery is editor of People Management magazine and writes extensively on HR and business issues. 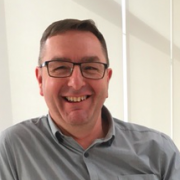 He has edited magazines on behalf of organisations as varied as RBS, Thomson Scientific, Tesco and KPMG and has been writing about business for almost 20 years. 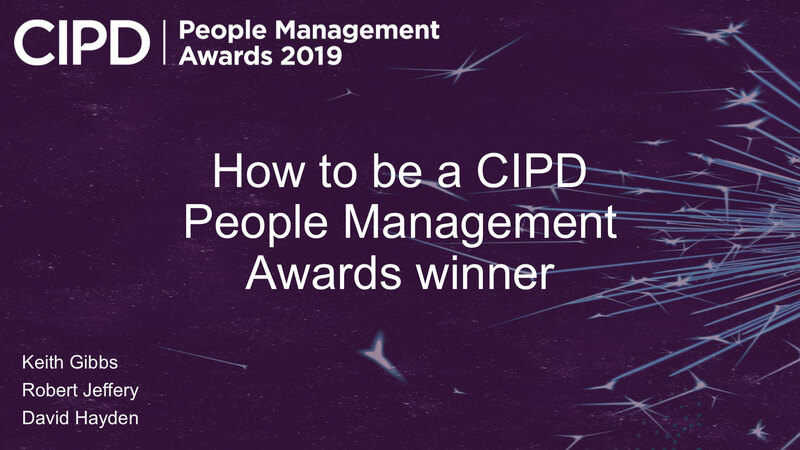 Learning and Development Professional Chartered Fellow CIPD. Working with individuals and companies to define L&D direction and content. 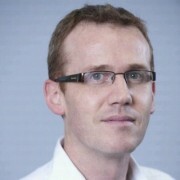 Passionate about CPD and moving the profession forward. Digital, blended, face-to-face each play a role in the mix of linking L&D and organisational performance.